Hey, lovely! Welcome to the Hugs and Kisses Giveaway Hop – where you can hop from blog to blog, entering to win different prizes on each site! While you’re here, ENTER TO WIN these gorgeous Juliani New York Pearl Stud Earrings and a DreamCatcher Necklace! Don’t forget to enter the Linky below and hop to each blog to Enter to Win prizes on each site! Good Luck! Hey, Beautiful! 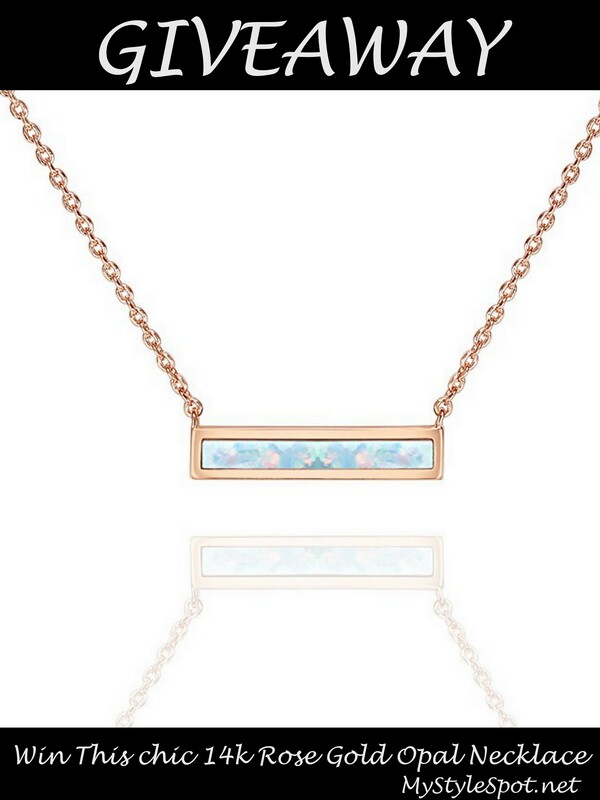 I’m giving away this gorgeous 14k Rose Gold Opal Bar Necklace to one of my fabulous readers! Hey, lovely! 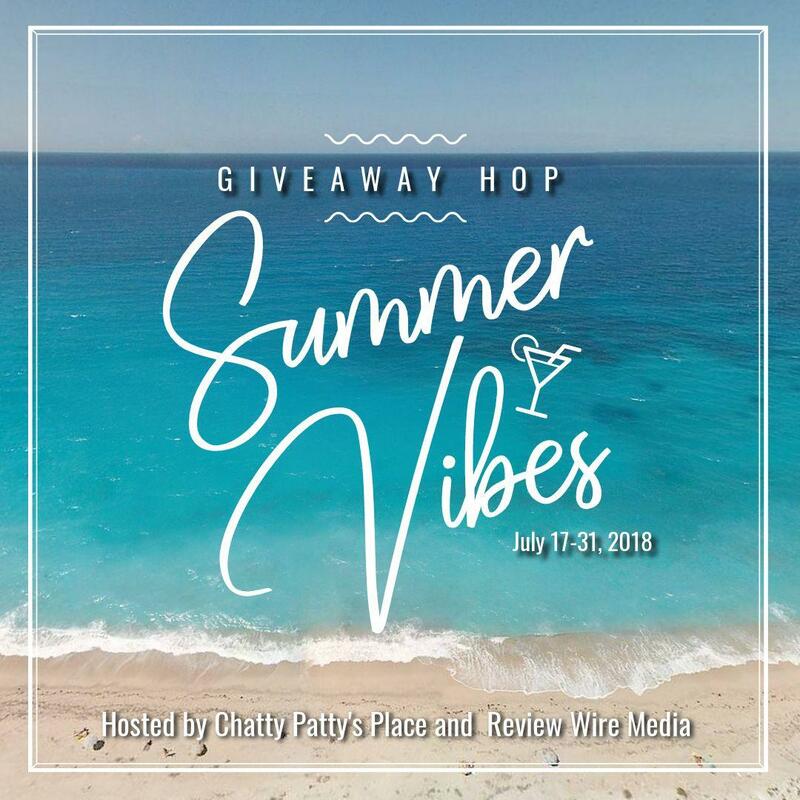 Welcome to the Summer Vibes blog hop giveaway – where you can hop from blog to blog entering fabulous summer prizes! Shop the Rings HERE and HERE. 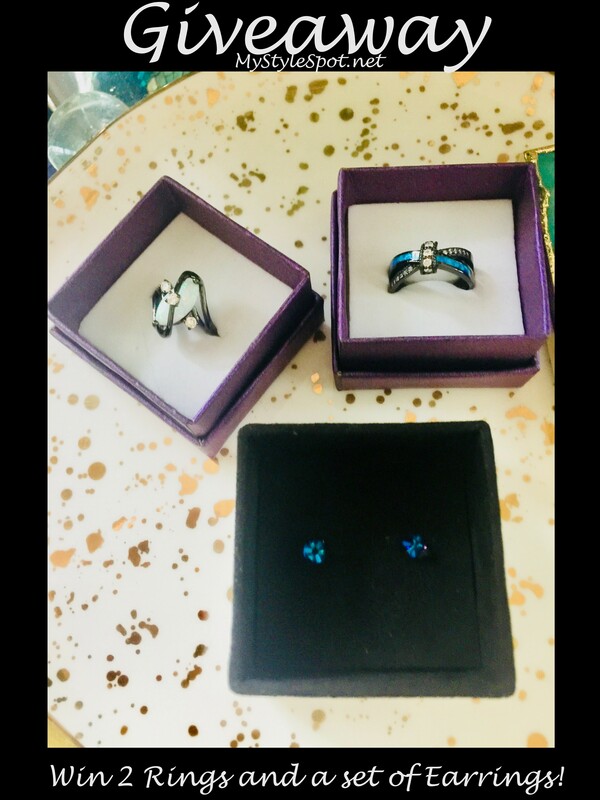 ENTER TO WIN This Huge Jewelry Giveaway in the Rafflecopter form below! Contest open to U.S. Only! DON’T FORGET: Hop to the other blogs below in the linky form- to get entered to win more contests!